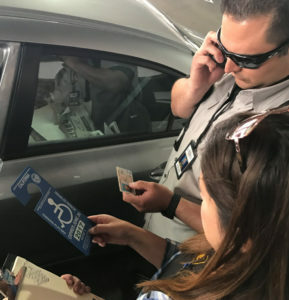 The 200 members of the Association of Motor Vehicle Investigators of California are the guardians of the state’s most important documents of its citizens: drivers’ licenses and identification cards. All AMVIC members are sworn peace officers, conducting investigations, executing search warrants, setting up sting operations, making arrests, and occasionally having to draw their firearms in defense of the public. 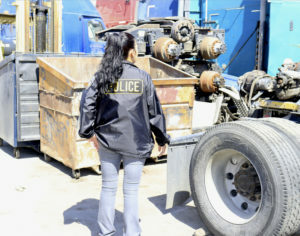 Their highly specialized training includes both criminal and complex administrative investigations. 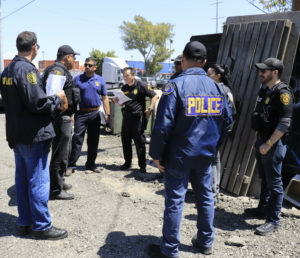 After 9/11, these employees of the Department of Motor Vehicles moved to the front lines in California’s contribution to national security, and they now conduct joint operations with the Department of Homeland Security’s U.S. Immigration and Customs Enforcement Agency. Investigating complaints of ID theft. Investigating complaints about Occupational Licensees such as new and used auto dealers; auto brokers; auto dismantlers; auto registration service providers; vehicle verifiers; driving schools; traffic-violation schools. 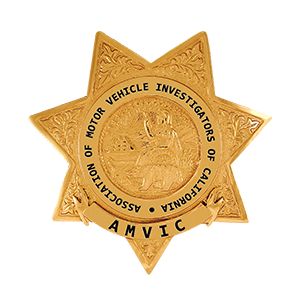 AMVIC investigators handle more than 20,000 cases a year, but after a 9/11 hijacker was found in possession of a fake California driver’s license, no task became more important than nabbing those with counterfeit documents and busting the rings that produce them. 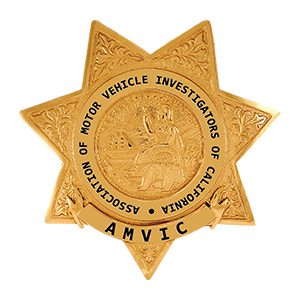 The ballots in the election for Treasurer and Vice President for the Association of Motor Vehicle Investigators of California (AMVIC) have been counted. Michael Desanto received 1 write-in vote. Kelly Parino received 31 votes. 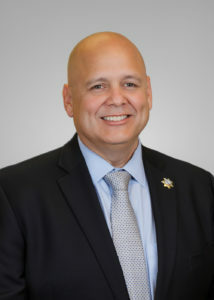 Leonard Mata and Heidi Smith will assume their positions as of today. AMVIC would like to thank all of the candidates for volunteering and all of the members who voted.